i m a cool guy.doing my post graduation in english from lu. 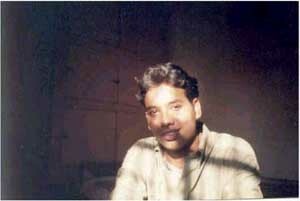 i belong to lucknow.i like scent of a women--- no i m not al paccino. i waana be friend o a girl . i am interested in long term friendship. i m introvert type guy.